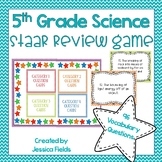 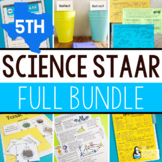 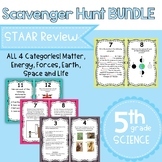 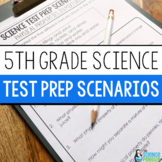 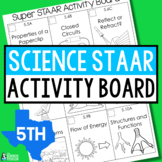 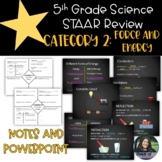 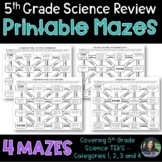 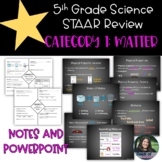 5th Grade Science STAAR Review Games- FUN! 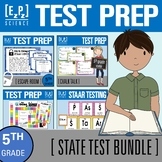 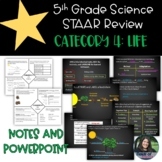 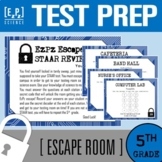 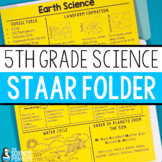 This is a great way to study and review for the STAAR test! 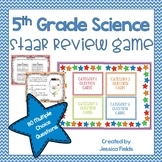 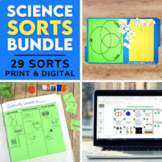 I usually print a copy for each child and add it to their review folder and activities.